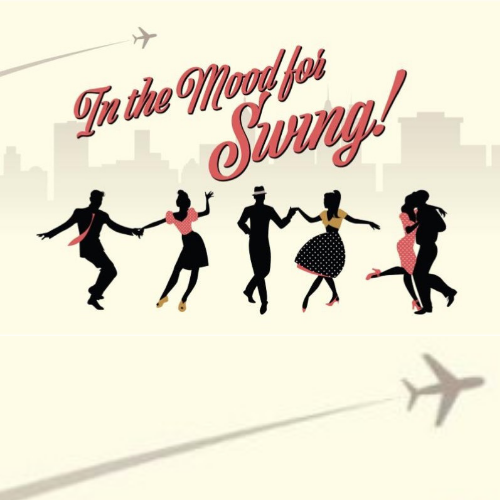 MichTix | In the Mood for Swing! SOLD OUT Swing into Valentine’s weekend, paint the town red and get ready to bop as the Michigan Phil takes you back to the age of swing! Vocalist Lauren Norris will join the orchestra sharing music from 1930’s Big Band to tunes from World War II with a little Boogie Woogie on the side.